After a solid month of spec and feature leaks, Huawei’s much-anticipated P30 and P30 Pro smartphones are finally here. Unveiled in Paris, these Android devices don’t pack too many surprises – but if you’re looking for a serious alternative to Apple or Samsung, the Pro series has a lot to offer. We’ve got the low-down on each phone below, but you can skip ahead to plans and prices using the below links. 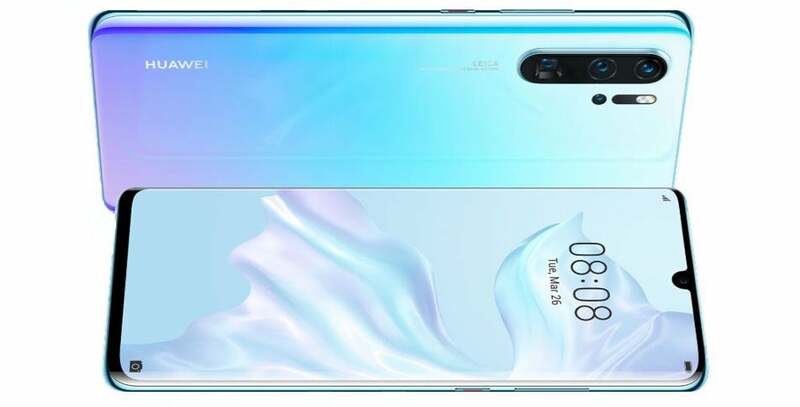 Huawei’s flagship P30 release, the Pro is the high-end upgrade to the lower-priced P30. With a 6.7-inch FullView Curved OLED display, unobtrusive front notch, and a beautifully designed glass back, the P30 Pro is a seriously pretty phone, but where it really shines is in its next-level camera setup. With four camera lenses in the back, and a 32-megapixel front facing camera, the P30 Pro could become the go-to device for smartphone photography, having already earned the highest-ever phone camera rating from DxoMark. If you’re looking for a smartphone camera that delivers outstanding low-light results, can preserve detail even when zooming in, and offers a range of features to suit both amateur snappers and serious photographers, the P30 may be your perfect match. Co-engineered with Leica, the quad camera setup includes a SuperZoom lens (with a 50x digital zoom), a 20-megapixel Ultra Wide Angle lens, a 40-megapixel Super Sensing camera and a Huawei time-of-flight camera (designed to measure the distance of light between objects, for a more realistic portrait mode). In addition to its impressive camera tech, the P30 Pro features a massive 4,200mAh battery with super charge, wireless charging, and reverse wireless charging (similar to Samsung’s Galaxy S10 range). You’ll also get an in-screen fingerprint sensor, plus new Acoustic Display Technology that eliminates the earpiece speaker, instead projecting sound through the display itself. The device is powered by a Kirin 980 processor, includes 8GB of RAM, and comes with a 256GB storage size with expandable Nano memory. It will also run Android 9 Pie out-of-the-box, with a new-and-improved Huawei EMUI interface. The baby brother to the P30 Pro, the standard P30 offers up a 6.1-inch screen and smaller 3,650mAh battery. You still get an impressive camera lineup, but with Leica’s triple rear camera setup (including a 40-megapixel Super Sensing main camera, 16-megapixel Ultra Wide Angle lens, and an 8-megapixel telephoto lens) and a 32-megapixel lens in front. The P30 also features in-screen fingerprint unlock, but forgoes the Acoustic Display audio you’ll find in the Pro model. 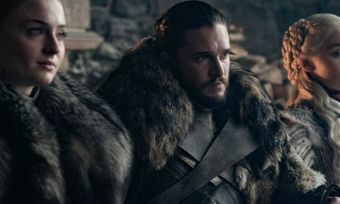 However, the Android 9 device does include the same Kirin 980 processor, with a smaller 6GB of RAM and 128GB of storage. Both the P30 and P30 Pro are available to pre-order from today, with devices hitting stores in Australia on April 16. Price-wise, expect to pay $1,599 outright for the P30 Pro, and $1,099 for the smaller P30. Of course, you’ll also be able to buy each phone on-contract from major Aussie telcos. The P30 Pro will be available from Telstra, Optus, and Vodafone, with Optus and Vodafone both also carrying the regular P30. Interestingly, Optus will reportedly stock dual-SIM versions of both devices. Telstra will stock the Huawei P30 Pro on its 24-month mobile plans. You can also grab the P30 Pro on one of Telstra’s lease plans, which will knock about $10 off your device payment. The lease plans also give you the option of upgrading your device after 12 months, however you will need to pay $99 to upgrade. Below are the plans currently available to pair with your P30 Pro from Telstra. The below table shows plan prices for the 256GB Huawei P30 Pro, and includes both your device payments and monthly plan fee; for P30 prices, scroll below the table. These are featured products. If you do want to buy on a 24-month plan from Telstra, payment details and total prices are below. Vodafone has already released its P30 and P30 Pro plans, with both devices available on payments terms of 12, 24, or 36 months. The total cost of the device is the same no matter which option you pick, but your monthly payment will vary. A 36-month commitment reduces your monthly cost, while 12 months will increase the price significantly — but either way, you’ll pay the same price overall. You’ll need to determine which repayment term is right for you, then select an accompanying Vodafone Red Plan; as plans are separate from your phone payment, you’re free to change this at any time without affecting your device payments. The below table shows plan prices for the 256GB Huawei P30 Pro over 24 months, and includes both your device payments and monthly plan fee; for P30 prices, scroll below the table. These are featured products. The above costs don’t include your monthly Vodafone Red or Red Plus plan fees. Your total monthly cost will depend on not only which phone size you choose and the plan, but also the length of the phone payment contract. Optus has opened pre-orders for both the P30 and P30 Pro, both of which will be available in dual SIM format. Each phone is available on standard 24-month contract, on any of Optus’ My Plan Plus options. 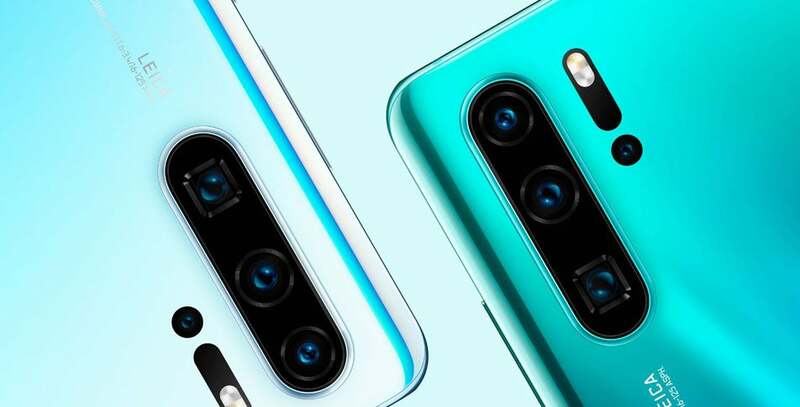 Below are the plans currently available from Optus to pair with your Huawei P30 or P30 Pro. The below table shows 24-month plan prices for the 256GB Huawei P30 Pro, and includes both your device payments and monthly plan fee; for P30 prices, scroll below the table.